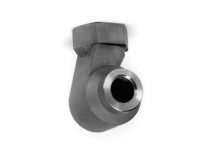 Hollow cone nozzles produce a ring of spray. 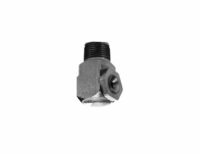 This spray pattern consist of the smallest droplet sizes of any spray pattern. 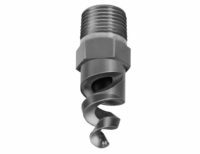 Three designs of nozzle can be made to produce hollow cones: spirals, axial whirls and tangential whirls. 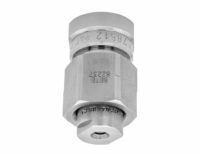 Hollow cone nozzles produce a thin ring of liquid and used less frequently than full cone nozzles. 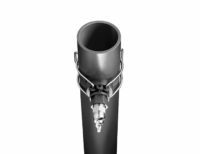 The hollow cone spray emits from the nozzle in a conical shape with the liquid only at the periphery of the cone. When the spray intersects with a surface, a ring of spray is formed with a hollow centre. Humidification: Humidify air in ducts, drying kilns, curing rooms, greenhouses, and other open areas; area misting. 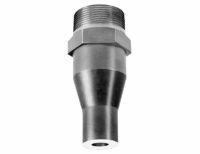 For humidification, cooling, coating and more, choose a hollow cone spray nozzle. 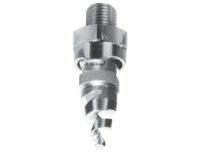 Although they are less common than the more powerful full cone nozzles, hollow cone units still find many uses where precision and control of the moisture output is essential. 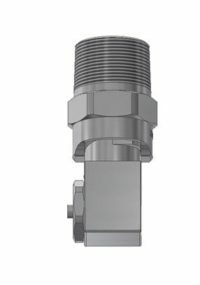 Humidification or cooling is an important task, such as for maintaining a particular environment. 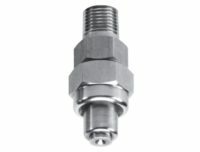 Spraying is required with the right hollow cone spray nozzle, achieving the desired outcome is easy. Spray pattern analysis and testing. 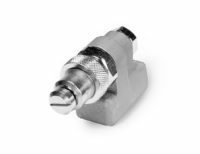 As part of our intensive design efforts, we engage fully-equipped independent labs to assist us in developing the most effective nozzles. 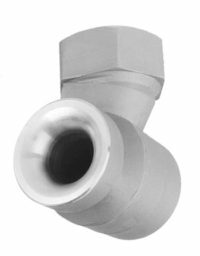 Advice and assistance for selecting the appropriate hollow cone spray nozzlefor your application. Our vast amount of experience in the industry enables us to provide clear, concise advice on what products will suit best. Access to leading brands, including BETE, and more. 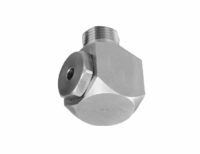 For more than three decades, the team at Spray Nozzle Engineering has worked tirelessly to innovate and improve nozzle technology while providing uninterrupted access to the right hardware on the right timescales. With respected clients in industries globally; as diverse as dairy and mining, we are ready to help operations of all types and sizes. 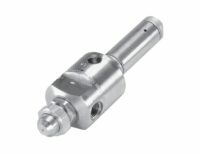 For help locating the spray nozzle best suited for your business, contact us today.